This post sums up some of the best and most efficient resources for web designing, that really deserve your attention. They are a “must-have” when talking about web design projects. 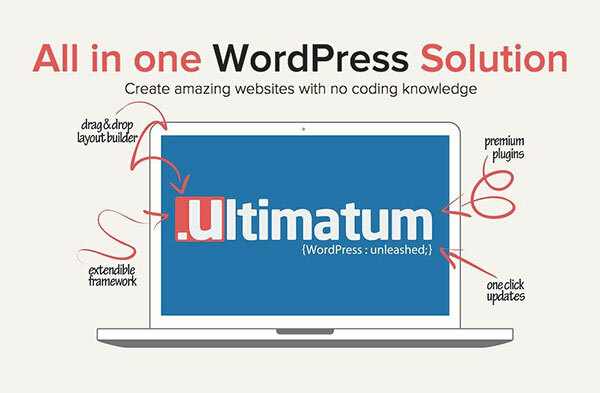 Ultimatum is a WordPress theme builder, that lets you create your own and unique WordPress designs. To get started, you simply create a template (which can be the base of your entire design). After making the settings for your template, you create your site’s “layouts”, which can be either partial layouts (header and footer) or full layouts. Besides its powerful Layout Builder, every design you make can be perfectly seen on any kind of device. 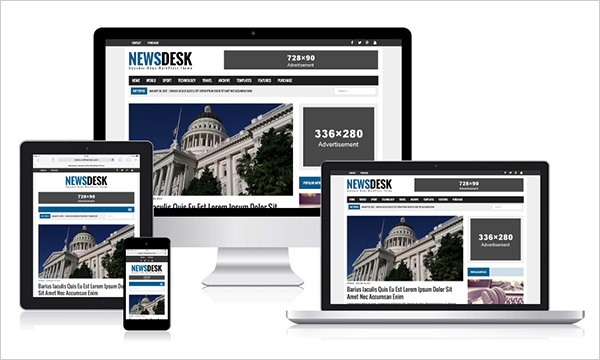 Ultimatum is Mobile Friendly, build with a responsive design that will give users the chance to access your site on their laptops, desktops, smartphones or tablets. Even more, if you take the Pro version of Ultimatum you will be able to easily make your own mobile web application of your site with only a few clicks! However, if you’re stucked to the normal version, you still have many features to choose from, including Social Share Plugin, Fast Loading, Custom Widgets, Child Theme Support or a Huge Font Library. It takes you just a few clicks to start testing. 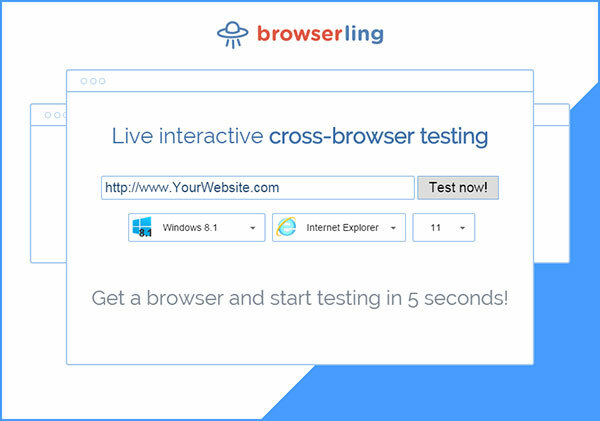 Go to browserling.com, enter your website, choose OS and browser, click “Go” and you’ll get a live interactive browser! Also, the best part is that the service installs the latest browsers as soon as they come out, so you’ll get instant access to the latest browsers. Browserling is also useful for quickly testing weird looking websites that you don’t really trust. If you’re concerned about getting infected with viruses or trojans, the browsers run in secure Browserling’s infrastructure, so there is no need to worry. Try it out! 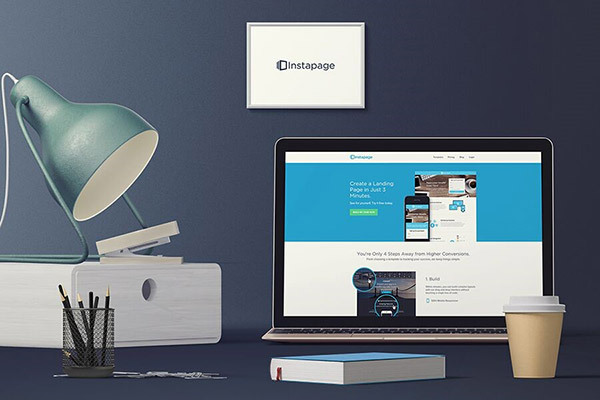 Instapage is exactly what you need if you are looking to build landing pages to really up your marketing game. By using it, you don’t have to worry about something not being clear because they focus towards the lesser skilled users, with no coding experience. 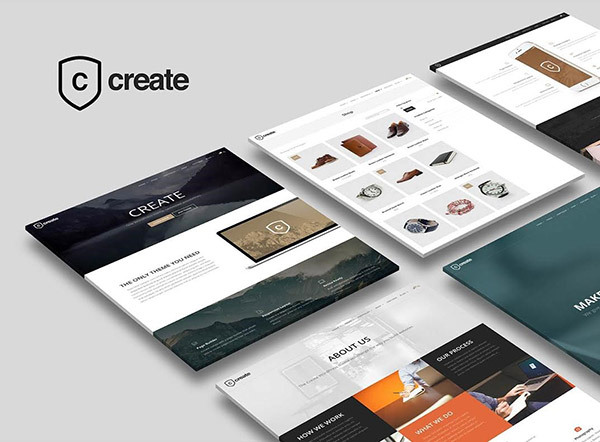 This way, you can use a big range of pre-built, customizable templates and the drag & drop editor to build a landing page, complete with custom forms, for whatever purpose. However, if you want to make it not so common, you also have many customisation options to help you enhance your landing page, but not too much because they still want to keep it simple. In comparison with Unbounce, it is much more easier too use, as it hasn’t got so many controls. It has a lot simpler interface, providing you with the basic needs only. 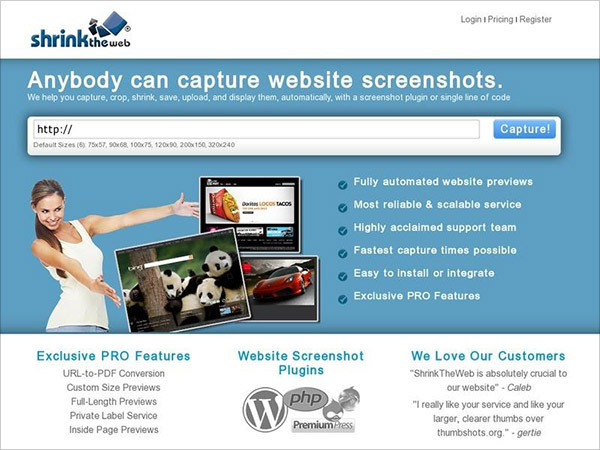 Shrink the Web provides a lot of exclusive pro features like inside page, custom size, widescreen or full length captures or even URL-to-PDF conversion. You can acces them by buying your own account(basic, plus or enterprise) but you can also try it with a free account for the first time. It has the fastest times possible for captures and it is easy to use and install, making it able to be used by everyone. PowerPoint’s toolkit, PowerMockup, helps you create and add wireframes, mockups, shapes and icons to your PowerPoint presentations, but the good news is that it works on mobile applications too. It is simple to use and has a vast library of shapes but if you’re feeling creative you can also add your own shapes that you can share with others. 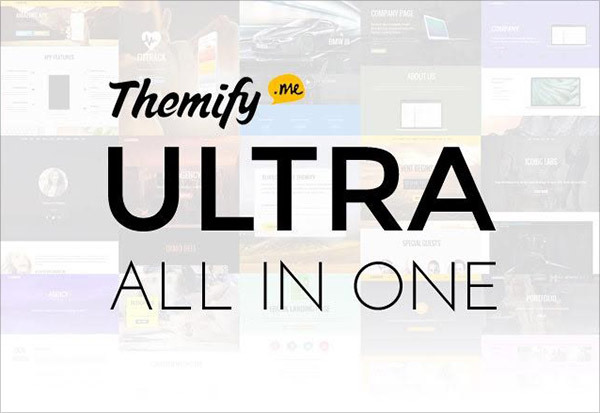 Ultra is a Themify theme for WordPress that helps you speed up your site development, both for yourself and the clients. It has a drag & drop builder, thus in order to create a design you simply import a layout, change the text, image, and done! 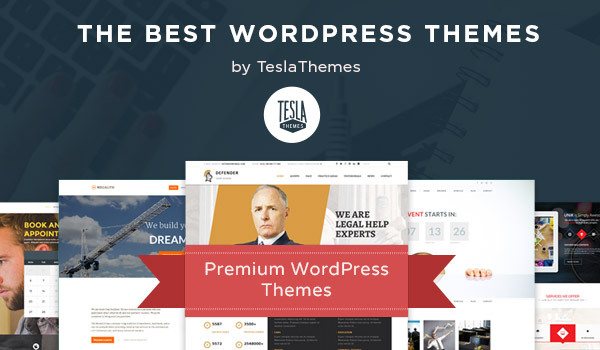 Whether you’re brand new to creating a WordPress blog, or just looking for a new theme than your existing one, or you want advice for the good maintenance of your website– TeslaThemes is the right place! 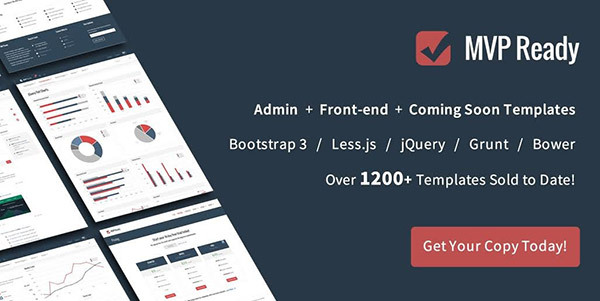 The themes are packed with lots great features powered by a robust Framework, all at an affordable price. ThemeTrust Create Theme provides you a full control over styling and design so you can rearrange home sections in desired order. This plugins provides you with a flexible canvas where you can add tabs, widgets, custom content modules just within a moment, being a great plus to your website. 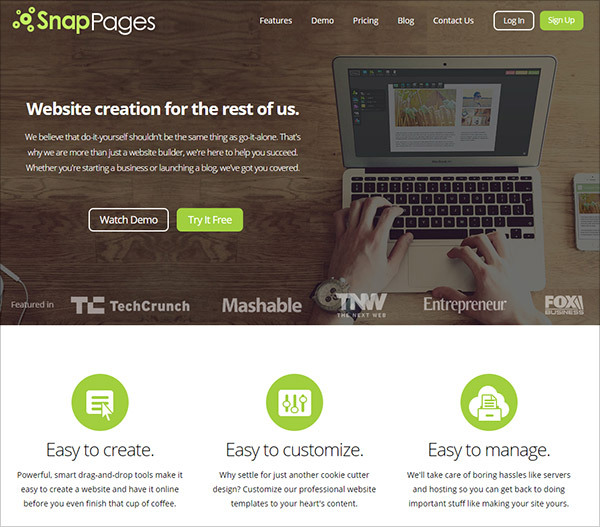 SnapPages is a well-designed website that, surprise, helps you create your own website or blog, their motto being “do-it-yourself” isn’t “go-it-alone”. They also have an interesting feature called Ecommerce, because it lets you integrate some of the best ecommerce solution for your website making it perfect for your business no matter if you have only a few products to sell or a big online store. They provide a lot of customizable and professional themes and great designs for your website or blog. MH Themes is a great site for developing feature rich premium magazine WordPress themes, which work well with dynamic news websites, online magazines and other editorial projects. They have a great responsive design and a lot of awesome custom widgets. In conclusion, the tools above will save you a lot of time when working and will make all your tasks a lot more easier than before, so I advice you to give them a try!